TEENAGE FANCLUB “SONGS FROM NORTHERN BRITAIN: 1997. 5 STARS OUT OF T STARS: My wife and I were on vacation in London in the summer of 2003 and I picked up Nick Hornby’s book “31 Songs” read it, and was inspired on his essay’s on Teenage Fanclub to pick up “Songs From Northern Britain”- and I fell in love with it on first listen. Highlights? Every song. This album always puts me in a good mood for some reason. 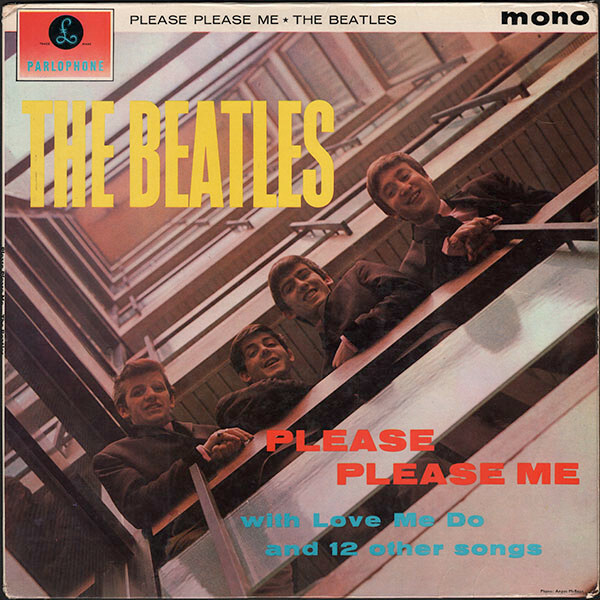 THE BEATLES: PLEASE PLEASE ME: 1963: 5 STARS OUT OF 5 STARS: Since I was in such a good mood after listening to Teenage Fanclub’s “Songs From Northern Britain” I thought I’d play some more music that makes me happy- any Beatles album will do. The Beatles first album is a good place to go. I’ll have to check out both albums. Never been a Beatles fan but I do enjoy some of their music. Thanks for checking out my site! Yay for the Fannies! Great band. Rumour has it, they’re reissuing all the albums on vinyl this year. Fingers crossed for me.